Free shipping is included with all orders within the continental United States. Additional fees will apply for shipments to Alaska and Hawaii. For expedited shipping options, please give us a call at 1-844-699-9470. For Larger quantities, call 1-844-699-9470 for significant discounts. 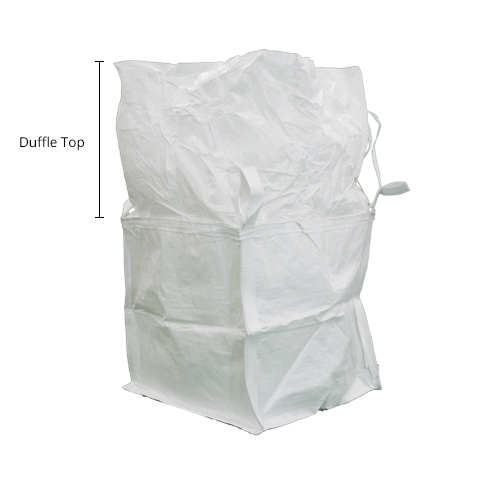 Our bulk bags are made of 100% polypropylene and can hold up to 3,000lbs. The 35x35x35 coated bulk bag is great for building barricades and dikes. 3,000 pound safe working load. Cubic Ft. Capacity: 30 cubic feet.